A family owned business does not have to be staid and conservative. 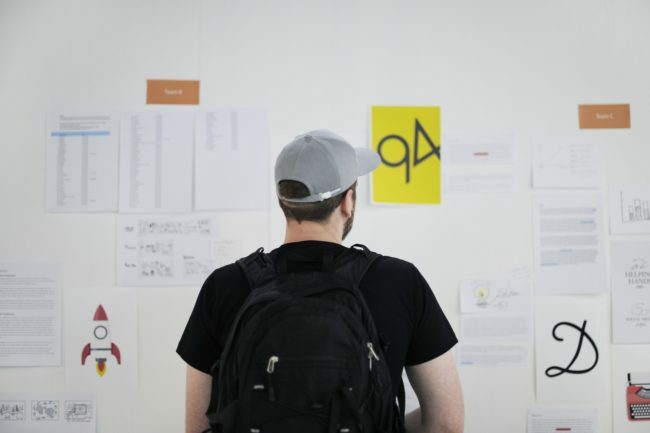 In fact, for several reasons, adopting a start-up culture within a family business can be a good way to grow the business, diversify risk and reduce tensions between the different generations. Many, if not most, start-ups receive their first round of funding from families, family offices or family owned businesses, so this is not a new idea. Family businesses are well placed to nurture and capitalise on the abundance of opportunities that exist. When we talk about ‘adopting g a start-up culture within a family business,’ this can take several forms. The business can launch new businesses itself, invest in other start-ups, or it could merely experiment more actively with new products or markets. The following are just a few of the reasons for family businesses to develop a start-up culture. It’s only natural for different generations to have different goals for their careers and for they type of work they want to do. This can often lead to conflict within a business and can even lead to younger members of a family choosing to leave the business to pursue their own careers. Nurturing smaller projects within a business can offer a compromise. Members of the next generation can launch and manage a new product or brand, or target a new market, without putting the entire business at risk. At the same time, they can test new markets and ideas and provide the business with new sources of revenue. There is more to e-commerce than creating a web-based shopfront. E-commerce introduces new ways to test products and marketing strategies by gathering data and then using that data to optimise the strategy, user experience, or price. Many businesses will soon have to embrace some form of digital platform in order to remain competitive. A low risk approach to doing this is to launch a digital platform as a distinct business unit, and then migrate the rest of the business onto the platform when the model has been proven. Younger generations are increasingly concerned with social issues and how businesses respond to them. This applies to younger customers, staff and family members. 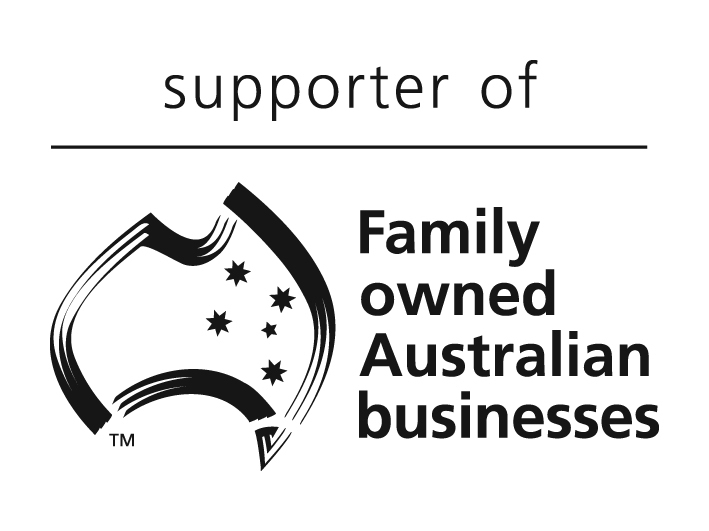 It’s something that the next generation within any family business can take the lead on. Even doing so on a small scale can help a business keep in touch with the market of the future. Most start-ups are built to scale from the start. They are not designed to achieve high penetration in a small market, but to achieve some penetration across the largest market they can reach – the global market. Often this is the opposite model from that employed by a legacy business. Nevertheless, the skills and expertise acquired by multi-generational businesses can be a tremendous asset for start-ups selling a similar product to a global audience. A start-up culture can allow a business to leverage the intangible assets it already has and monetise them in a much larger market. Start-ups are lean and nimble businesses that readjust their course as they learn from successes and failures. This type of approach can bring a new dynamic to any business. If a business sticks dogmatically to a 5-year plan, it may take too long to become apparent that the strategy isn’t working. If some parts of a business are operated with a more flexible strategy, the information that business generates can be priceless. New opportunities and potential risks can be can be identified quickly, and the business can adjust course accordingly. If a family business is managed as a portfolio of small businesses, capital can be allocated where risk is lowest and growth opportunity highest. The reality is that not all businesses can grow forever. Having a portfolio of smaller, newer businesses allows capital to be more optimally allocated and avoids concentration of risk. Start-ups are flexible businesses that test ideas as cheaply as possible, quickly killing those that don’t work and building on those that gain traction. This organic approach to business can be invaluable to a family business that is at risk of becoming stuck in rut. And, it also happens to be a very effective way to accommodate divergent aspirations within a family.